Buy 15 or more for $23.74 each. 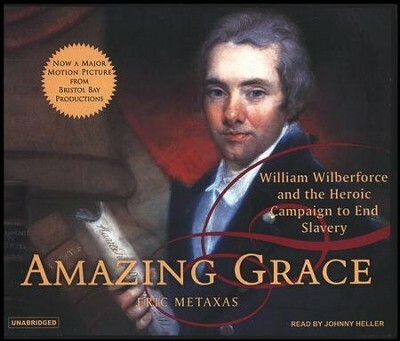 Amazing Grace tells the story of the remarkable life of the British abolitionist William Wilberforce (1759-1833). This accessible biography chronicles Wilberforce's extraordinary role as a human rights activist, cultural reformer, and member of Parliament. 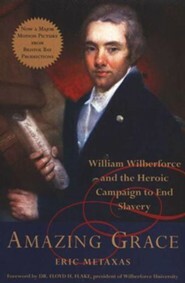 At the center of this heroic life was a passionate twenty-year fight to abolish the British slave trade, a battle Wilberforce won in 1807, as well as efforts to abolish slavery itself in the British colonies, a victory achieved just three days before his death in 1833. 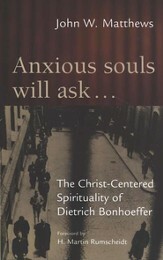 Metaxas discovers in this unsung hero a man of whom it can truly be said: he changed the world. 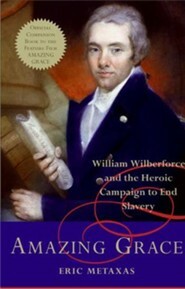 Before Wilberforce, few thought slavery was wrong. After Wilberforce, most societies in the world came to see it as a great moral wrong. 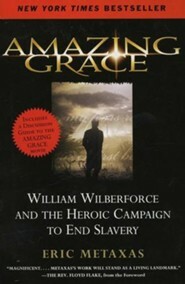 To mark the 200th anniversary of the abolition of the British slave trade, HarperSanFrancisco and Bristol Bay Productions have joined together to commemorate the life of William Wilberforce with the feature-length film Amazing Grace and this companion biography, which provides a fuller account of the amazing life of this great man than can be captured on film. 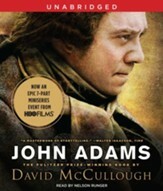 This account of Wilberforce's life will help many become acquainted with an exceptional man who was a hero to Abraham Lincoln and an inspiration to the anti-slavery movement in America. Unabridged. 10 hours. 8 CDs. 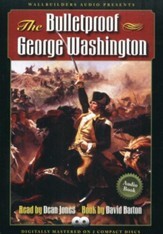 Read by Johnny Heller. I'm the author/artist and I want to review Amazing Grace, audiobook on CD.